When Feeney Brothers is working in your neighborhood, our goal is to cause as little disruption as possible. We expect the highest professionalism and behavior from all of our employees. Digging on your own property? No matter the size of your project, always Dig Safe®. 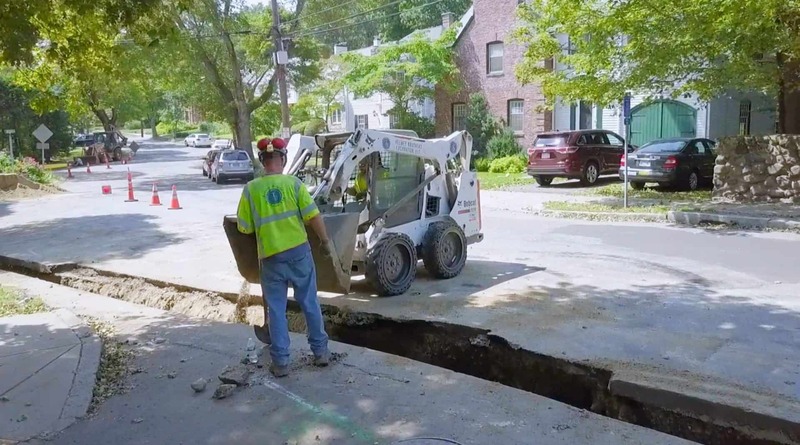 Call 811 to avoid causing utility service disruption to an entire neighborhood, harm to you and those around you, as well as fines and repair costs whenever you are digging underground. Our day typically begins at 7:00am and ends at 3:30pm; however, depending upon where we are working, our permit might allow us to start earlier or work later in the evening. If we need to disturb your property for any reason, we will return it to the same condition, if not better. Working under the city or town-approved permit, we often are replacing the gas main and services located on the street. 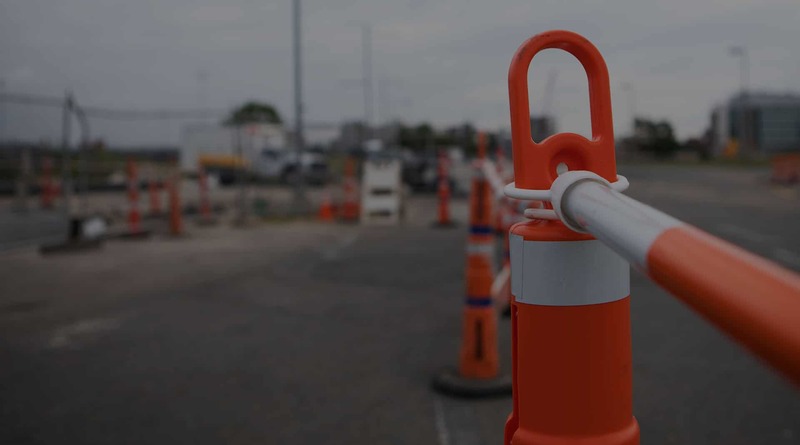 We will need approved access to your house at the start of the project to locate the service, and access it again when the new main line is installed on the street, to replace the service inside your house. This upgrade will be at no cost to you. Our crews will clean the street conditions every night upon our departure. Are we working in your neighborhood? Please fill out the form below to let us know how we’re doing! Please rate your experience with our crew. Please choose from a scale of 1-5. 1 = Most Negative and 5 = Most Positive. Do our employees appear to be operating safely?